Things turned from a fun to terrible in the crash of a wave in Hawaii. Friends of the North Bay man who was killed earlier this month when he was knocked into a blow hole during a family vacation in Hawaii have set up a donation fund in his honor. David Potts was hit by a wave and thrown into the blow hole at Nakalele Point in Maui. His body has not been recovered. He was on the island with his wife and child who have since returned to the Bay Area. The family was having financial problems before this happened. Add to that, the fact that Potts wife, Tika Hick, has been diagnosed with breast cancer. She has a major surgery scheduled for this week. The couple only went to Hawaii at the strong urging of family who sponsored the trip as a much needed respit. Now Tika faces a cancer fight and raising a child alone. 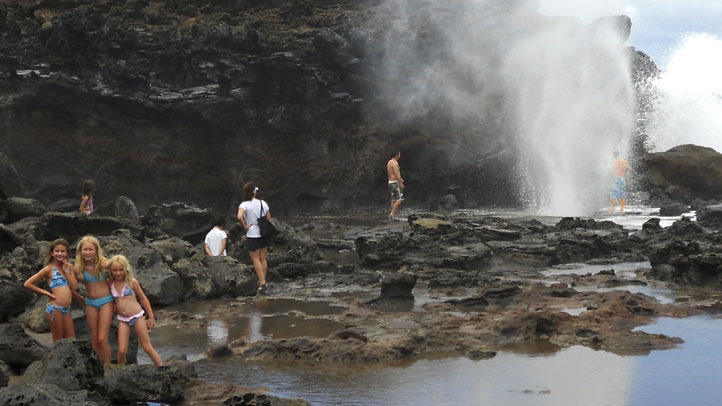 The search for a San Anselmo man who fell into a blowhole in Maui has been called off. 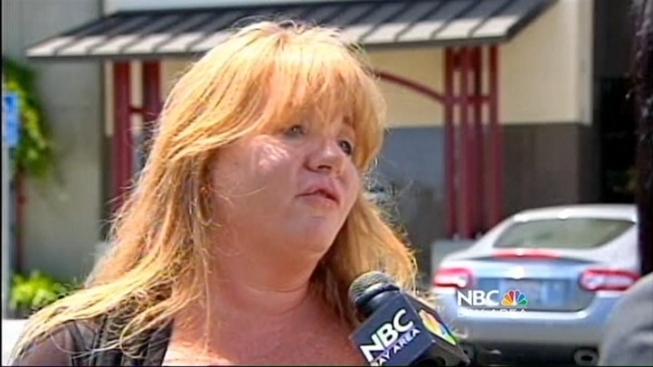 NBC Bay Area's Monte Francis reports. You could donate using PayPal by searching the phrase: "I Love Tika." A photo appears to have captured the moment just before Potts was sucked into an blow hole. Rocco Piganelli, of La Jolla, was at the Nakalele Point blow hole taking photos when the incident happened. Piganelli was taking a picture of his daughter and her friends at the time. He said one of the men you see in the picture close to the blow hole is Potts. "We all stared for like 30 seconds and then I realized -- he's gone. He's down there," Piganelli told AP. "I felt like I was going to throw up." He said the woman who was with Potts let out a horrifying scream and that witnesses had to stop the man who was with him from jumping down the hole in an effort to rescue him.